Vinyl Wall Mural Watercolor Parrots .Tropical flower and leaves. Exotic. Vinyl Wall Mural Watercolor Parrots .Tropical flower and leaves. Vinyl Wall Mural Seamless leopard painted print. 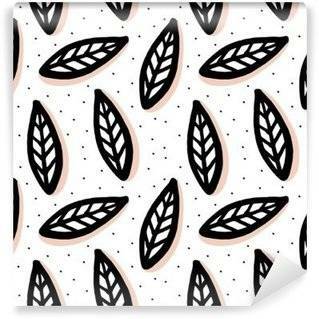 Animal skin pattern on a white background. Spots of animals painted watercolor ornament. Vinyl Wall Mural Hand drawn seamless pattern. Abstract geometric background. Vinyl Wall Mural Tropical trendy seamless pattern with exotic palm leaves. 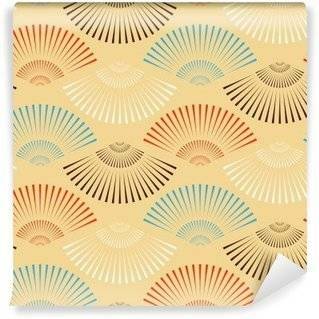 Vinyl Wall Mural Retro pattern with swirls. 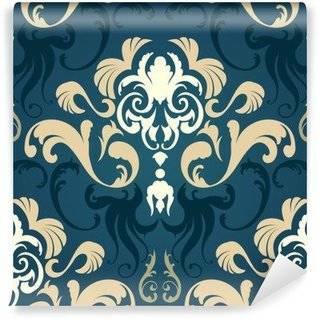 Vinyl Wall Mural Vintage seamless pattern. Flowers background in provence style. 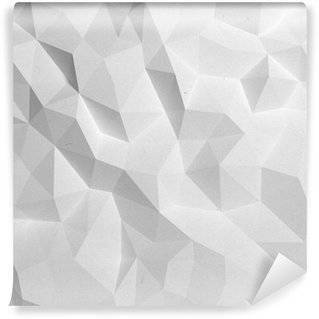 Vinyl Wall Mural Retro geometric pattern. Abstract seamless background. Vinyl Wall Mural Seamless mosaic pattern. Vinyl Wall Mural Chinese Dragon watercolor seamless pattern. Vinyl Wall Mural Seamless ethnic kaleidoscope pattern. Diagonals and zigzag elements. Natural shades on brown background.